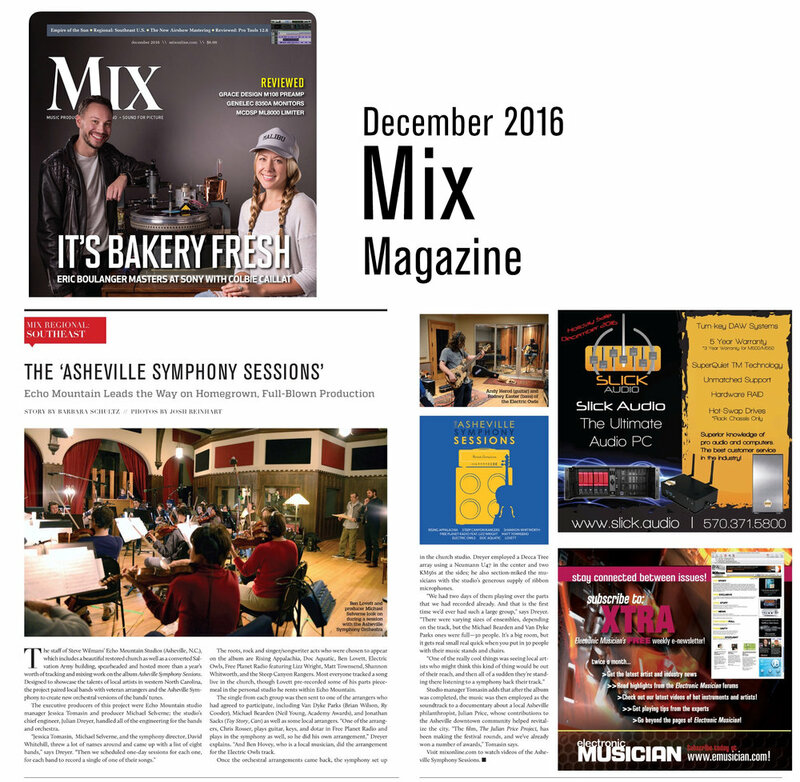 Celebrating the diversity of music in Western North Carolina, Asheville Symphony Sessions features songs that combine the unique styles of locally based musicians with the Asheville Symphony. 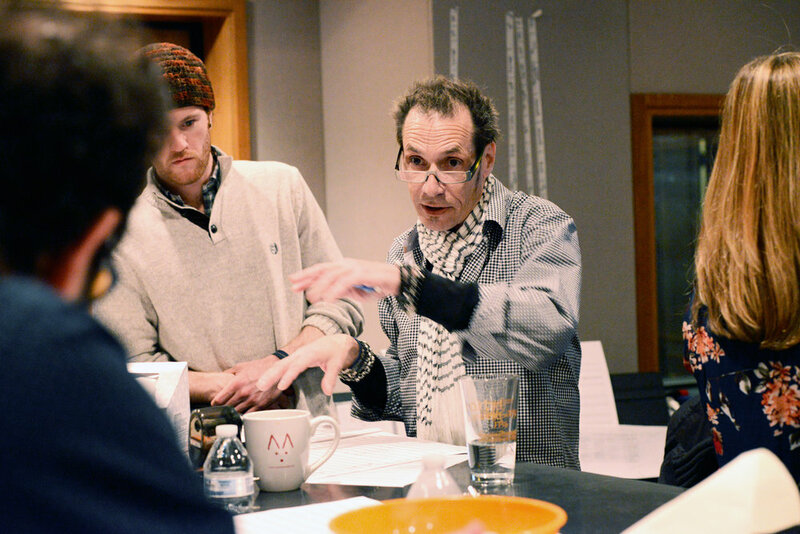 With over 150 people participating, including grammy award winners, and over 40 days in the studio. this project is a perfect collaboration, showcasing the raw beauty and strength of music. THIS PROJECT REFLECTS THE VIBRANT TAPESTRY OF BEAUTIFUL VOICES AND TRADITIONS IN THESE MOUNTAINS. Working with an orchestra was fantastic. I often hear string parts in my songs, and to hear it, see it, and feel it come to life with a real orchestra was a phenomenal experience that feels like a dream. I'd think it was, but we've got the tape. The cross-pollination of the pop and jazz local music scenes with the classical one seems good for the city and good for sparking new musical ideas.